The NAU Alumni Association is committed to your success as alumni. 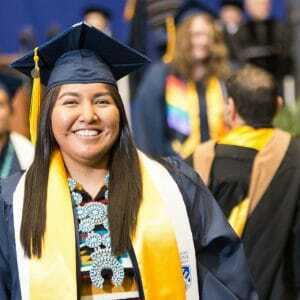 With a worldwide alumni family of more than 168,000, NAU boasts one of the best alumni networks in the country, and wants to serve as your life and career resource after graduation. We also want to function as your gateway to our rapidly growing university community. 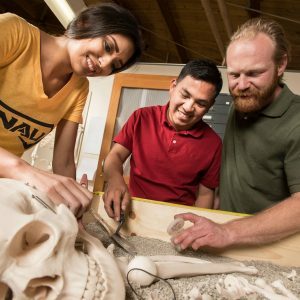 There is no better way to keep in touch with your alma mater and your Lumberjack classmates than through the NAU Alumni Association—there are no membership dues or requirements for participation. We are reimagining ways we can be there for you. 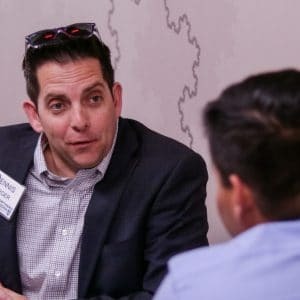 We’re providing more opportunities for Lumberjack alumni to connect and celebrate their ties to each other and to the university. Our graduates are a vital part of the communities where they live and work—we want to celebrate and recognize why we are all forever NAU. 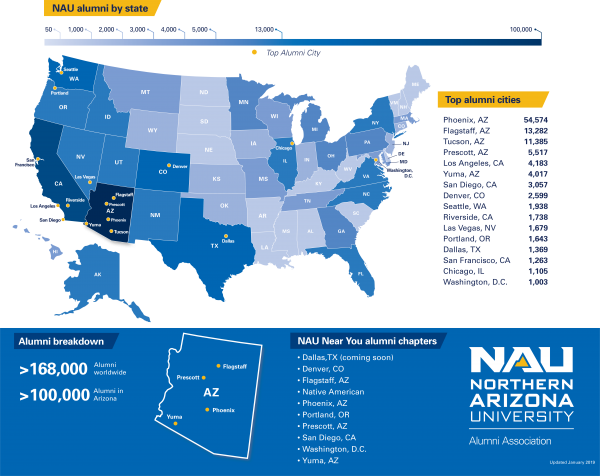 Take a peek at the top 20 NAU alumni cities and the areas around the US where you’ll likely meet a fellow Jack! 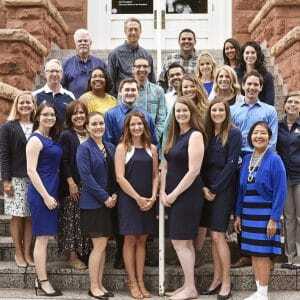 Your active Alumni Association Board of Directors and NAU-TEN Board members are working hard to represent and support you as extraordinary Lumberjack alumni. 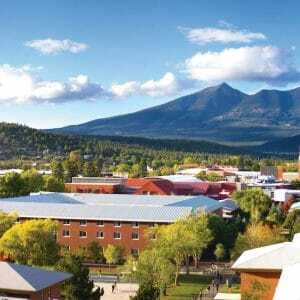 As alumni there are many ways you can support and shape the future of NAU.